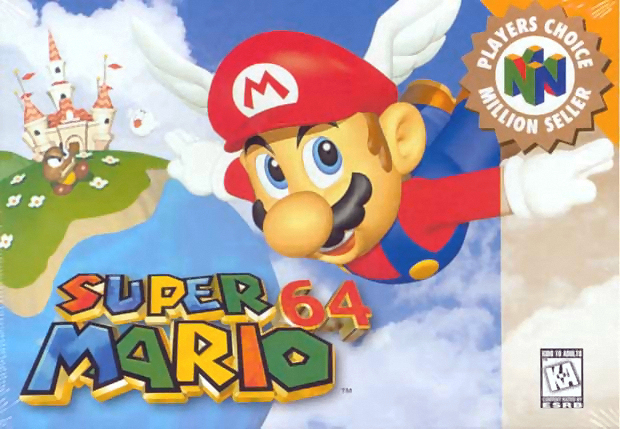 Super Mario 64 | Continue? Well I was rolling along in my day listening to some music from the Donkey Kong Country series when I noticed something odd about the music. It seemed vaguely familiar… as if I had heard it before. But no, this was not a carry over from a different Donkey Kong game or SNES title. No, it was from… the future?